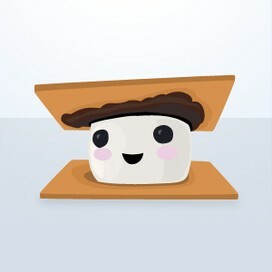 mackenzie renee is using Smore newsletters to spread the word online. A stem cell is essentially a “blank” cell, it could become a different cell type in the body.It could be a skin, muscle, or a nerve cell. These cells are microscopic in size. Invisable to the naked eye. They can be used to replace or heal tissues and cells in the body. In my opinion I think that this is a good yet a bad thing to research... for instance it's good so then we can find a way to prevent illness and heal the broken cells in the body. What's not so good is that researchers are testing unborn babies. Adult stem cells are a “natural” solution. They naturally exist in our bodies, and they provide a natural repair for many tissues in our bodies.They are called microenvironment in an adult body. Embryonic stem cells are in the microenvironment in the embryo, where they sometimes cause tumors and immune system shutdown. 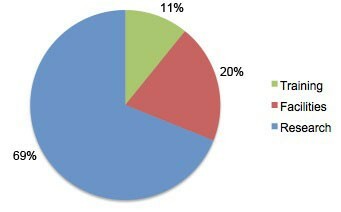 bad things about Stem Cells.. 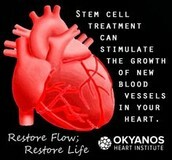 Stem cells have potential in health and medical research. Scientists are studying how stem cells transform, and what it does to the body and how people are today and what makes the human race. Diseases like cancer or birth defects might be present because of problems in the normal cells. 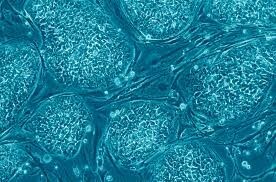 Use of embryonic stem cells involves the destruction of blastocysts formed from from laboratory-fertilized human eggs. This the only only reason why we cant study this in the united states. It is because of the population differences in human conduct. 1. National Institutes of Health answers questions from what stem cells are . 2. George Bush worked on the stem cell project and was very involved in this research. The benefits of stem cell research have a good outcome that they overlap other issues. A stem cell transplant does have risks of complications, maybe even death. You must have a good reason for your transplant, and your type of transplant. Your age and your overall health is important as well. Cancer stem cells that divide might cause a tumour to grow. These cells can copy themselves and also produce more cells called transit amplifying cells. 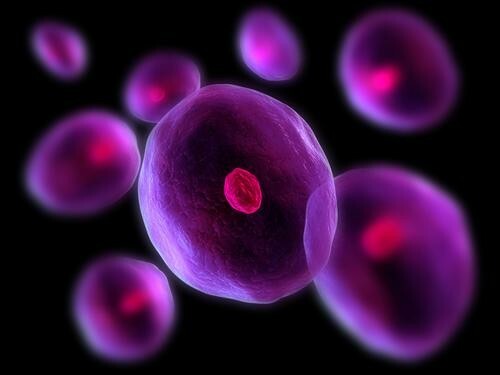 Have you ever wondered, how do stem cells work? 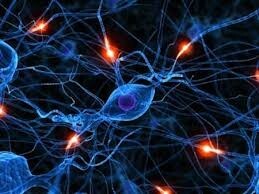 We guide you through these master cells which are the building blocks of the human body.